As the media frenzy around Bitcoin starts to fade, blockchain, the technology behind this and other popular cryptocurrencies has been gaining wider attention. Some have even claimed that this revolutionary technology will eventually become the new Internet. People in different industries, from financial and legal institutions to government and healthcare agencies, have all started to embrace blockchain technology in hopes of getting one step ahead of others. Internet giants in both the US and China such as IBM, Airbnb, Meitu, and Thunder Network are all implementing blockchains in their various business segments. Before getting to know how the language industry could benefit from this latest technology, it is important to understand how blockchains work. According to Don Tapscott, the author of The Blockchain Revolution, “The blockchain is an incorruptible digital ledger of economic transactions that can be programmed to record not just financial transactions but virtually everything of value.” The blockchain database isn’t stored in any single location, meaning the records it keeps are truly public and easily verifiable. No centralized version of this information exists for a hacker to corrupt. Hosted by millions of computers simultaneously, its data is accessible to anyone on the internet (Rosic, 2017). 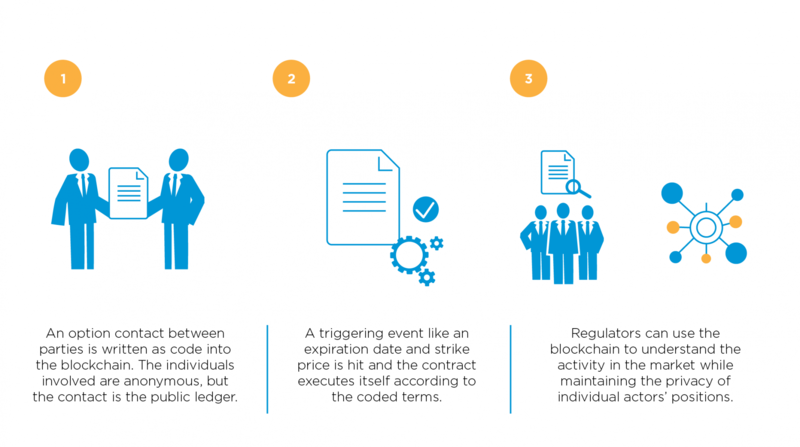 The following graph from Blockgeeks demonstrates a basic transaction process using blockchain technology. What kind of blockchain would be ideal for businesses and organizations? Smart contracts are computer codes “intended to digitally facilitate, verify, or enforce the negotiation or performance of a contract. Smart contracts allow the performance of credible transactions without third parties. These transactions are trackable and irreversible.” The concept was first introduced by Nick Szabo in 1997 but remained abstract until first implemented in recent years by the Ethereum Blockchain platform. Besides international payments, another pain point in the language industry is that companies sometimes need vendors to work on-site in protected, monitored internet environments to prevent information leakage. This not only reduces flexibility in who and what systems can perform the work, but also increases labor costs. With consortium blockchain technology, in which only known parties are involved, smart contracts can be implemented into translation management systems (TMS). With all vendors’ information backed into smart contracts, communication and workflow can be transparent, accurate, and automated. Will blockchains disrupt the language industry? Where reputation and reliability play an important role in language services like translation and localization, a blockchain could provide a means of verifying vendors’ past performance and credibility. For instance, an unbreakable record of data such as timeliness and client satisfaction could be encrypted for public reference, helping reward high-performing translators while offering clients a better chance of hiring the right people for their needs. Alternatively, a blockchain can provide a basis for proving ownership of content, enabling translators and clients alike to protect their work, or distribute it for compensation. Although blockchain applications in real business have just begun to develop with thousands of questions remaining to be answered, one thing is for sure: “Blockchain has the potential to alter the landscape of every industry, by changing how assets are tracked, how contract agreements are defined and enforced, and how payments are made. It’s hard to predict whether the language industry’s tools, processes, and business practices will migrate to blockchain in a 3-year or a 10-year period. 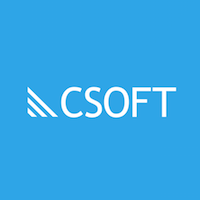 Given the potential of the technology, Common Sense Advisory (CSA) Research asserts that every company should explore how to adopt Blockchain’s secure, distributed ledgers and smart contracts in their technology stacks and operational models” (Sargent, 2017).